At the edge of Sardinia’s Northern coast there is Palau: a captivating hamlet with a fascinating rugged coastline in front of the Maddalena Archipelago. 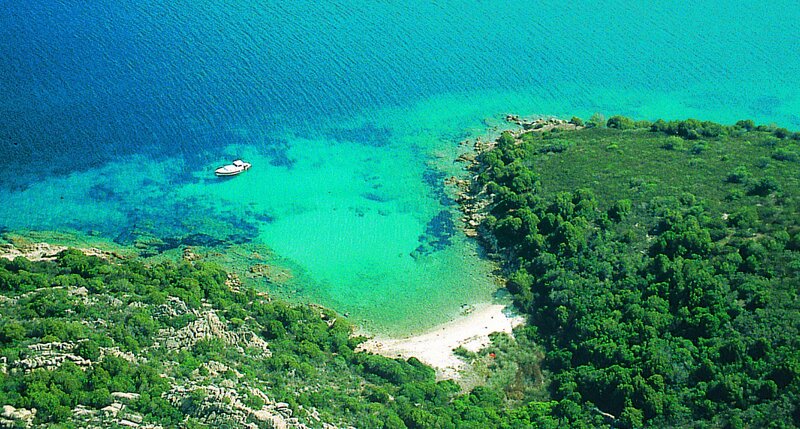 Well known tourist center, Palau is located in the province of Olbia Tempio and is easily accessible thanks to the nearby airport Olbia-CostaSmeralda. The origin of its name dates back to the 14th century when fishermen called it “Parao” to indicate the most sheltered and shielded places of the island.Palau boasts landscapes of rare beauty to discover and enjoy. 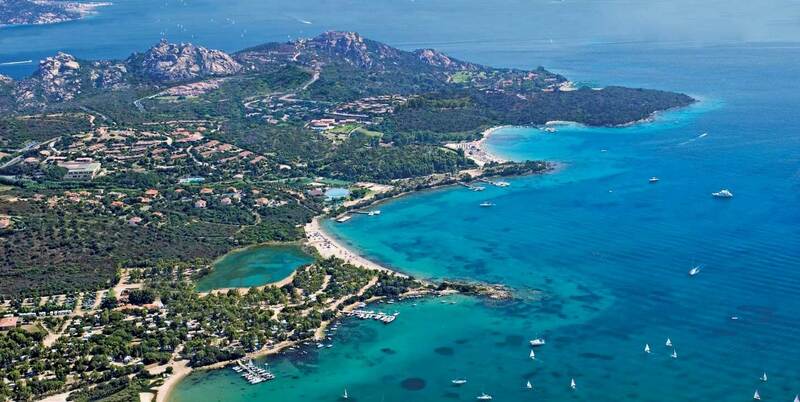 Its tourist port is a mandatory stop for those willing to visit the Maddalena Archipelago, but also for those who want to delve into the dazzling nightlife of nearby Costa Smeralda. Also worth mentioning: its beaches, the narrow streets of the city center that at night are alive with clubs and markets. Palau is a really special destination that will make your holidays diverse and exciting . During the first week of September in Palau you can watch the traditional religious festivity dedicated to Santa Maria Delle Grazie that ends with a procession in the sea. In September an international festival takes place, called “Le Isole che Parlano” (the islands that talk): it is an event that brings art, music and theater between the monuments, beaches and beauties of Palau. Don’t miss the opportunity to take a boat tour of the islands of the Arcipelago that leave from the tourist port of Palau. These tours often include delicious local seafood dishes. 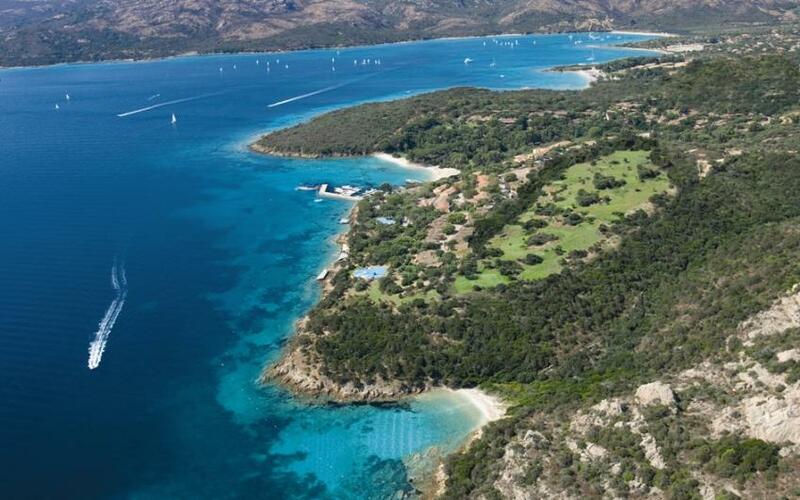 For those who love water sports, in the small peninsula of the Island of Gabbiani or Isuledda, 9 km from Palau, every year important windsurfing and kitesurfing competitions take place, with participants from all over the world. If;you want to learn,there are many courses and instructors available. 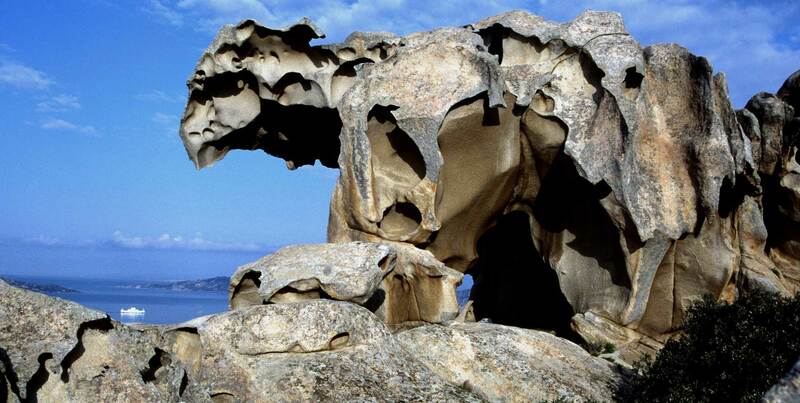 The area also offers many panoramas and landscapes to explore on a 4×4 or on a healthy hike to fully enjoy nature. Or the Nuraghe Luchìa with the remains of the prehistoric village, located on a spot from which to admire the whole territory and the Strait of Bonifacio. The Ethnographic Museum is also worth a visit: it shows the “stazzo gallurese”, the typical house of the agro-pastoral world of the Gallura region. To join history and nature, visit one of the many military forts that show the importance of Palau since the 18th century under the House of Savoy. A visit to the hill of Baragge or the Fortress of Monte Altura, military fortress of the 19th century, will amaze you with its breathtaking views. 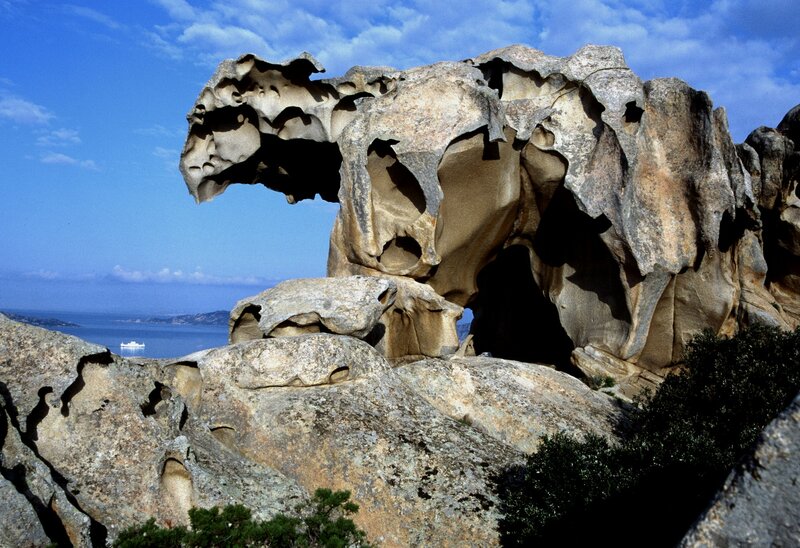 The famous Roccia dell’Orso (Bear Rock) is not to be missed, known since ancient times and used by sailors as a point of reference. Palau's best beaches are located near the town and are all easily accessible. Located just besides the port of Palau. 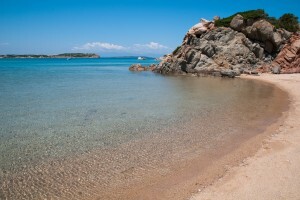 It is a small beach of white sand that overlooks the crystal clear sea of the coast. One of the most fascinating beaches, for the lighthouse that sparkles against the crystal clear water. You can reach it entering Palau from the road SS125, turn left before the railway crossing towards Porto Faro. Surrounded by granite rocks and Mediterranean maquis, it is a true oasis of peace, characterized by a pinkish sand touched by turquoise waters. You can reach it on foot, with a nice walk along the coast from Punta Sardegna. 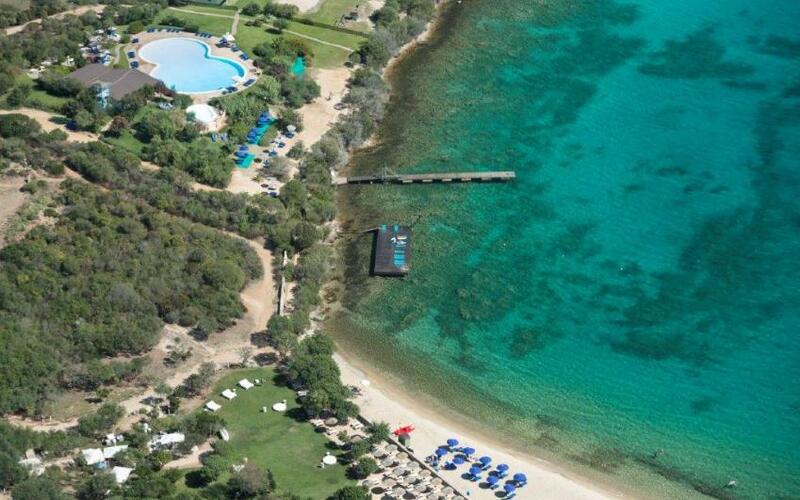 Just 4 km from Palau, in front of the Maddalena Arcipelago and Costa Smeralda, this is a really special spot, ideal for children as well. 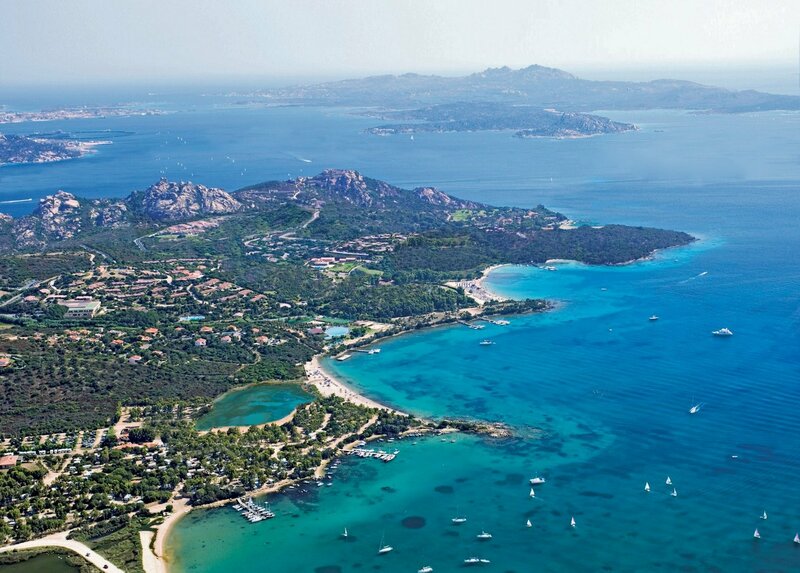 You can reach it via the road to Capo d'Orso, then about 4 km past the town turn right into a side street that 600 meters later takes you to the beach. Much appreciated by surfers, this is a large inlet of white sand, near the outlet of the river Liscia and the Island of Gabbiani. It is particularly suited for children thanks to its shallow waters. It is only 11km away and can be reached by road SS 133.